Most Apple users are surely familiar with Apple’s warranty service, dubbed AppleCare. 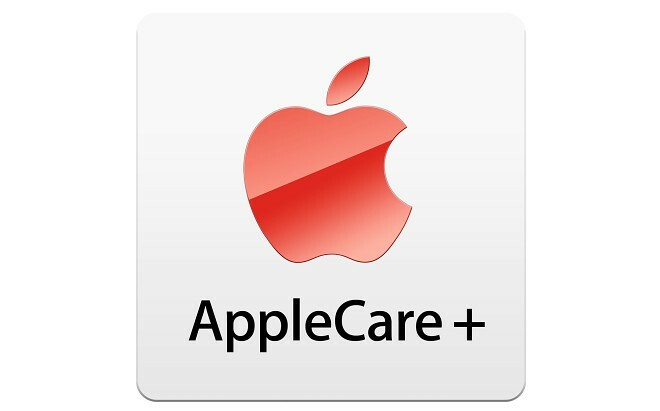 It offers pretty good coverage for you tech, but if you desire some extra care and attention, there is always Cupertino’s paid extended warranty service – AppleCare+. Among other things, the special program enables users to bring in their devices for repair or replacement, if the former is not possible, any time they experience battery life problems. The US giant has silently made a few upgrades to the said battery clause and devices are now eligible for servicing if they have lost just 20% of their original capacity. This used to be set to 50%, but, under the new conditions you can practically bring your iPhone, iPad or Apple Watch into an Apple store with an almost perfect battery and still be eligible for a repair, or, as is often the case, a replacement with a shiny new unit. AppleCare+ curryntly costs $99 for and iPhone or iPad (a little bit more if you want damage coverage as well) and adds two years of warranty. For the Apple Watch, as expected, the price depends on the model. It starts at $49 for a basic Sport unit and can go up to a whopping $1500 for the Apple Watch Edition. But it really all comes down to doing the math correctly here. Apple will actually replace your battery out of warranty for $79 on an iPhone or Watch (Sport model, of course) and $99 on an iPad and under normal usage conditions, you shouldn’t really have any battery issues before the second year, perhaps even longer. If you plan on using your tech for an extended period of time, perhaps the extra bucks are worth it, although the pricing does still seem steep for the Apple Watch. These numbers may vary and there are some hidden clauses, so, be sure to do some research before you opt for some extra coverage.